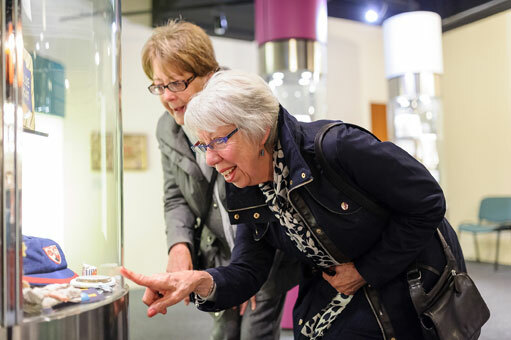 Enjoy our temporary exhibition, and step back in time on our 1920s street, as the sights and sounds of bygone Tameside are brought to life. Take a look into our kitchen and parlour to find out how we used to live. Visitors can explore the area's industrial heritage and discover what life was like down the mines, or on the farm. 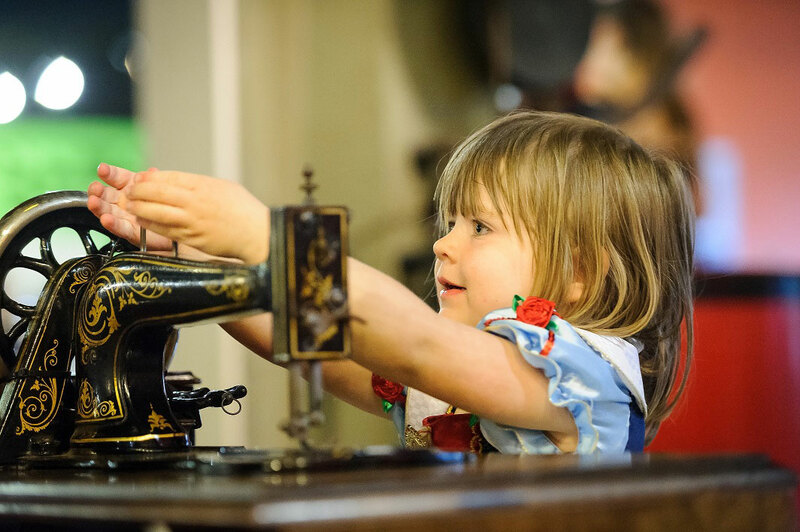 Find out more about local crafts and industries and marvel at our historic machines. Younger children will love our 'Nuts and Bolts' educational play area, suitable for children under 5. Portland Basin Museum is situated just outside of Manchester, accessible by car, bus and train. There is a free car park with disabled parking spaces. The museum is free to enter and is fully accessible. The car park is laid with cobbles, wheelchair users may require support to transfer from the car to the museum. Please contact the museum for more information. 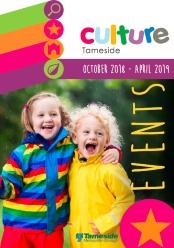 We offer lots of activities suitable for all ages, please see our events calendar. Portland Basin Museum has always been a great place to visit, but now there are walking and cycling routes starting from the museum, showing you what great countryside and heritage there is to discover on your doorstep. The access statement for Portland Basin Museum describes the access, facilities and services that we offer. The Portland Basin Museum is part of the Quality Assured Visitor Attraction Scheme.